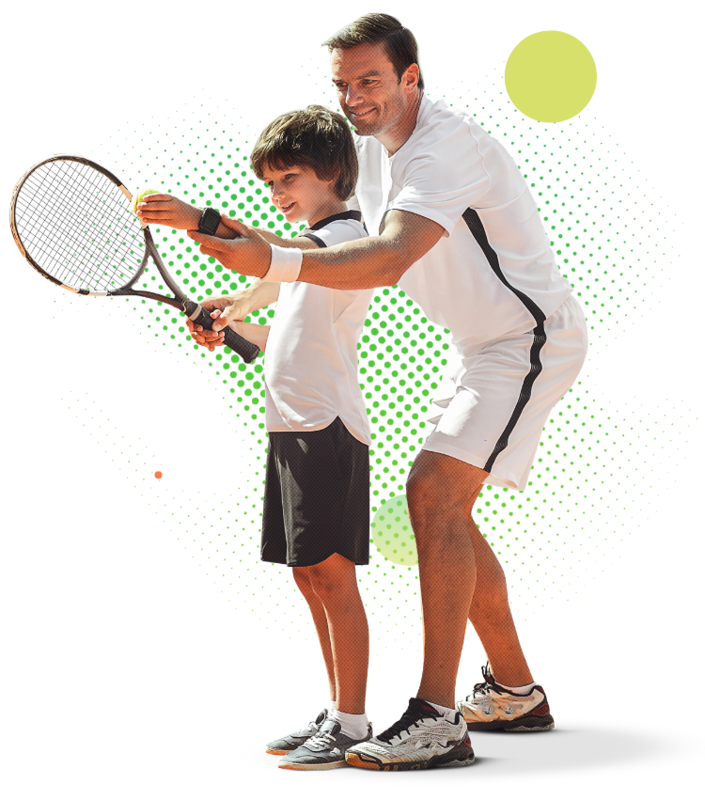 For over 10 years, Acestars have been providing high quality professional tennis coaching (individuals & groups) to communities in Berkshire, Hempshire & Surrey. Over this period, we have successfully opened clubs in over 20 junior, secondary & private schools, provided coaching to several local tennis clubs and worked with number of county, national & international players. Our qualified team of coaches is led by Head Coach Wojtek Specylak, an RPT National Master Professional. Other members of the team hold various levels of LTA & ITF teaching qualifications, meaning they are right up to date with the latest teaching methods & have a combined experience of over 30 years. Over 30 years of combined experience. The highest international qualifications from the top tennis organisations (RPT, LTA, PLTA, PTR & USPTA) countries. Experience at top global tennis academies ( including Sanchez Cazal, Piper Sands Florida, Annabel Croft Tenerife). Masters in Individual Sports Psychology & PhD in Fitness. Established tennis programmes in the UK & Internationally. Acestars have been actively providing tennis coaching in multiple venues (schools & clubs) covering Berkshire, Hampshire & Surrey. Wojtek’s native home is Poland where he was one of the top Junior Tennis players in the country. He has been running and growing Acestars for 12 years. He has been also working with international players and cooperating with global academies. 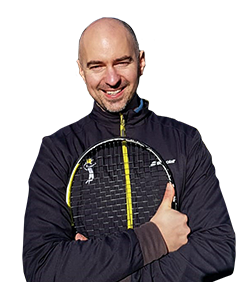 Wojtek has 20 years of experience both in performance & recreational tennis. 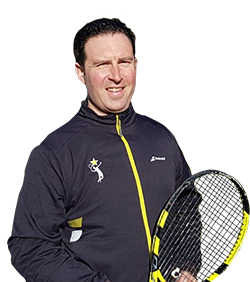 He holds multiple qualifications: RPT National Master Professional, PLTA Senior Professional, USPTA Professional, RPT Academy Director, Msc Sports Psychology. Head Coach of Crowthorne Tennis Club, 2016 Wokingham Borough Sports Coach of The Year. Qualified level 3 LTA Coach. Dom was was top national level junior in UK reaching top 20 ranking. He focuses on junior and senior club development and was extremely successful in increasing membership and coaching revenue at Crowthorne Club. 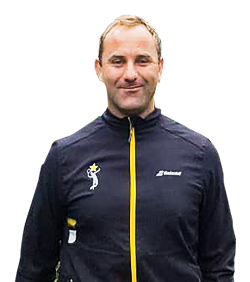 James Vass is a Level 3 + LTA accredited coach. He is the Head Coach of Farnborough lawn tennis club. He also holds a Level 3 extended diploma in sports and exercise science. 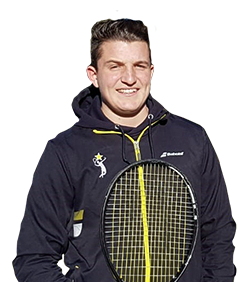 James has been playing tennis since he was 6 years old taking part in match plays and competitions across the south of England. He strongly believes in bringing out the best performance in young people. Head Coach of Sunninghill programme. Top 5 junior in Berkshire between age 11-17,also trained inSanchez Casal Academy. Multiple sinclub at Bracknell singles club championat Bracknell tennis club,still playing in top level club leagues. Certified in racquet restringing. Tom believes in keeping it simple,learning while having fun. 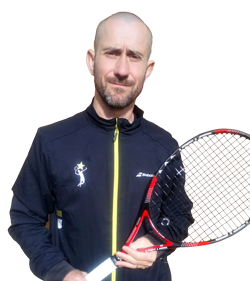 Andy is a Head Coach at Iver Heath Tennis Club and a Coach at Crowthorne Tennis Club with LTA & PTR experience. He works with juniors, adults of all standards and individually with county juniors in taking their game up to the next level. He offers guidance and mentoring. He is also a LTA Tournament Organiser. Andy is a County Captain for the Berkshire with Over 45 Inter-County Team and plays in the national and Berkshire leagues. 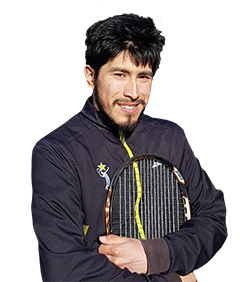 He is holding a LTA rating of 3.2,he is also very active on the ITF Seniors & LTA Ratings circuit. 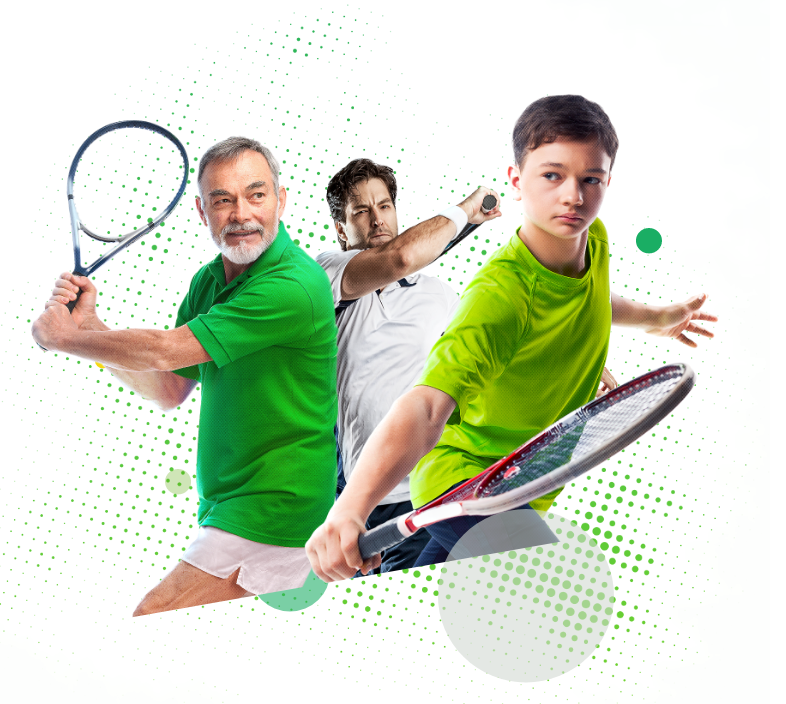 Are you ready to take your tennis to the next level with us? Click below to find our booking form.